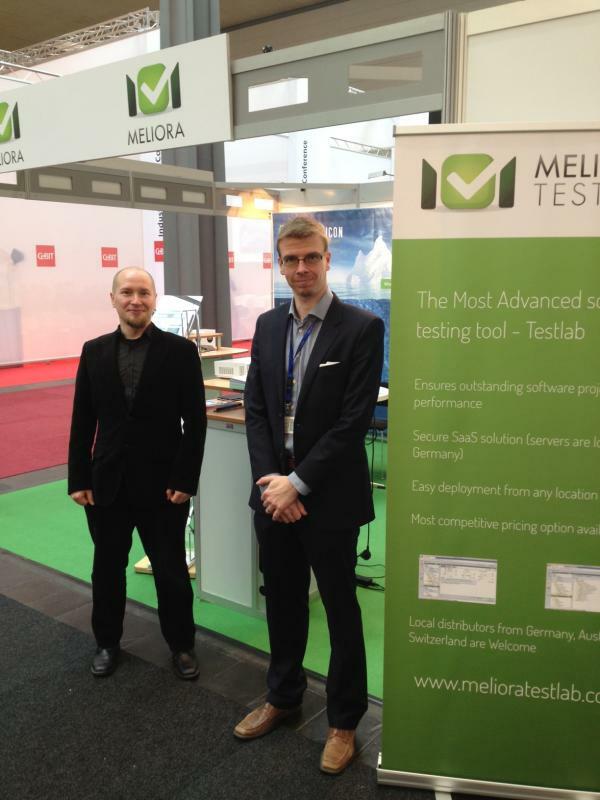 Meliora Ltd participated to CeBIT 2014 – Europe’s premier tech trade show. We had a great opportunity to present Meliora Testlab to people and made a big number of interesting contacts. Today, well-designed and engineered, business driven IT solutions are becoming a key distinguishing and competitive factor for a company’s business. This message was generally well received by the people we discussed with. Register today to Meliora Testlab – if you did not already. Then check our demo project to get an overview of Testlab usage! Testlab helps you to get a simple but efficient test process in place.